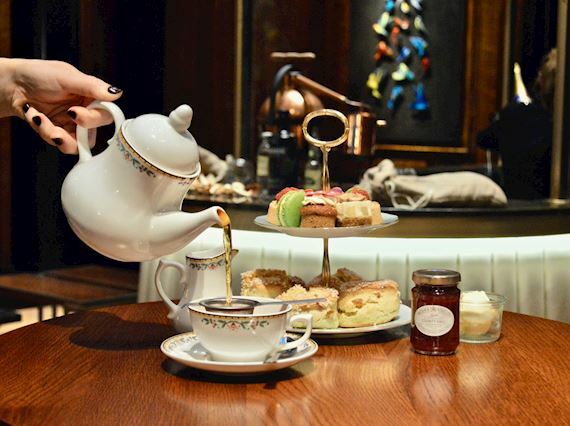 Enjoy a traditional afternoon tea from £39, including a selection of home-made pastries, scones with jam and clotted cream together with some savory treats. Champagne lovers, this is for you. 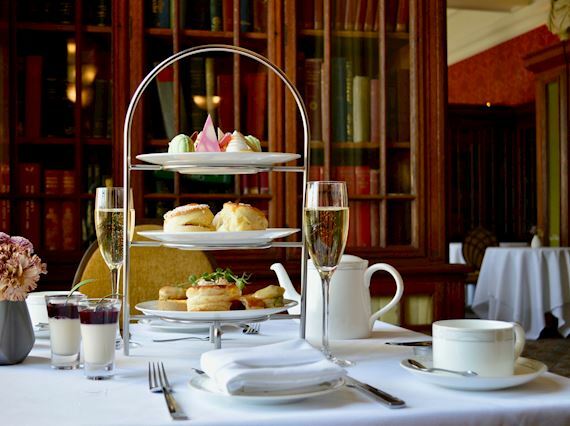 Treat yourself royally with our champagne afternoon tea, available daily at The Library. 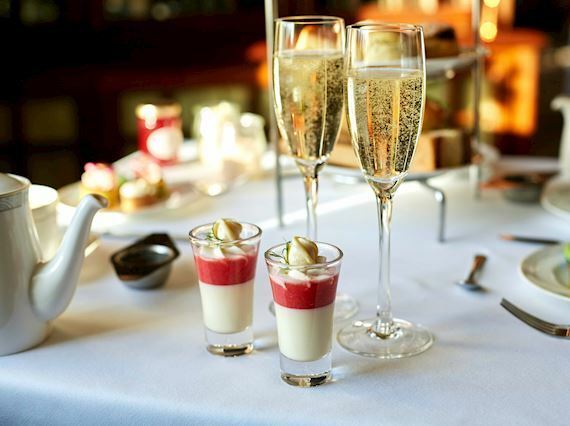 Free-flowing Champagne afternoon tea from £59 per person. Afternoon tea with one glass of champagne per person from £45. 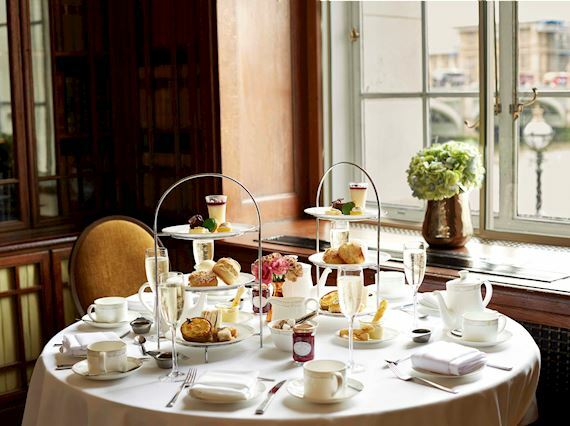 Enjoy our signature free-flowing bubbles afternoon tea from £41 with views of Big Ben. There's only one experience better than an Afternoon Tea, and that's a Champagne Afternoon Tea of course! From £95 for 2, including afternoon tea and a bottle of Champagne. 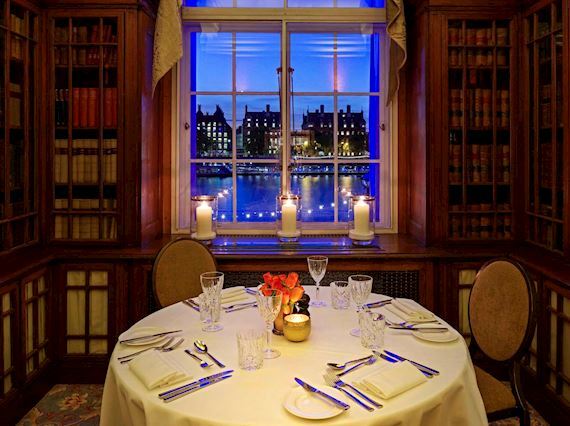 Enjoy an elegant 3-course dinner & glass of sparkling for £29.